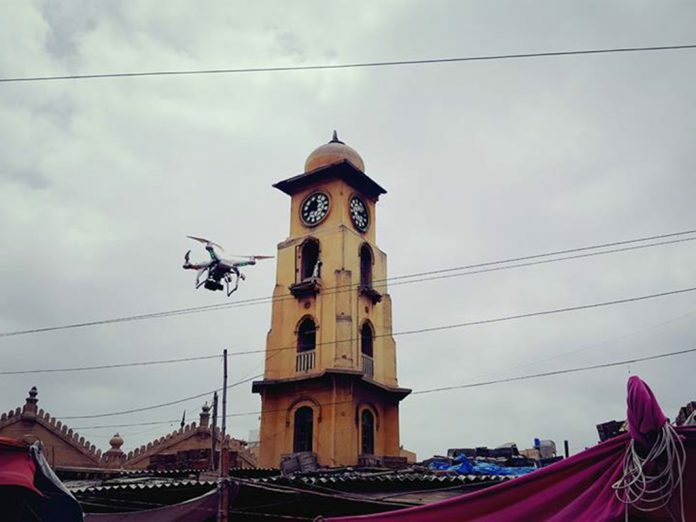 Lyari, which has been plagued by bad reputation and has always been associated with negative activities by mainstream media, but the fact is that there is much more to Lyari than all these. Lyari is the most vibrant area in Karachi with its unique sub-culture. Today we are about to share with you 5 things which you probably didn’t know about it and these will to change your perception about this peaceful, beautiful and influential part of Pakistan’s mega-metropolis, Karachi. Football is woven into the very fabric of Lyari. The love for football is so deep that you will find at least one member of each household associated with football at the district, provincial or national level. Lyari, with more than 100 football clubs and 3 stadiums is referred to as ‘Mini Brazil’. Some of the famous names associated with football include Abdul Ghafoor Majna (former captain Pakistan national football team), Hussain Jan (acclaimed and awarded player of Pakistan) and Abdullah Rahi (Footballer in Pakistan national team). With over 26 boxing clubs running individually or by group of former boxers and Pakistan’s first girl’s boxing club, it is often called the boxing factory of Pakistan. It was Lyari that gave Pakistan it’s national boxing champions, Jan Mohammad Baloch and Syed Hussain Shah. The oldest boxing club is the Lyari Labour Welfare Centre Boxing Club, which was established in 1940, before the creation of Pakistan, by Mohammad Sattoo. Mohammad Sattoo is called ‘Baba-e-Boxing’ as he was the first one who laid the foundation of boxing culture in here around 1918. 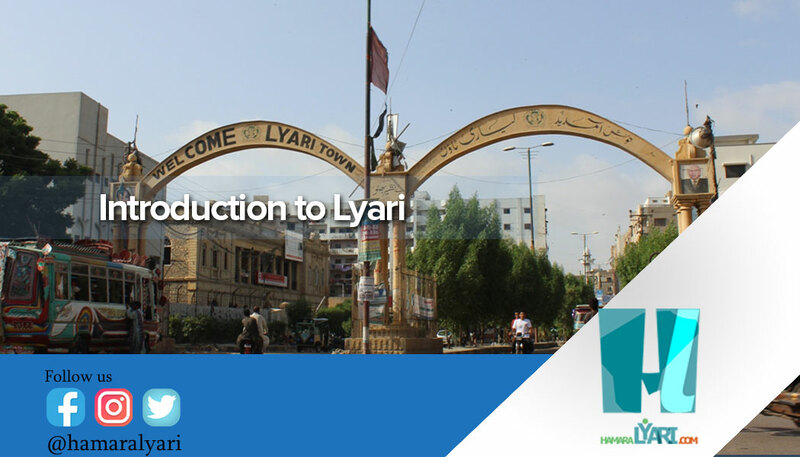 Why is it called Lyari? Historically, the inhabitants of this town were among the first settlers of Karachi. They started to live by the river which was named Lyari river later. This settlement was named after the lyar trees that grew along the banks of Lyari river. Lyari is always known for its peace and calm and the mutual respect that people had for various communities. With the Balochis comprising approximately half of its population, it is often framed as a Baloch area. Actually, it is multi-ethnic and includes Memons, Mianwalis, Punjabis, Pashtuns, Sindhis, Kutchis (a Sindhi sub-group who migrated from the Kutch region of what is now Indian Gujarat before Partition) and Urdu speakers. The residents of this peaceful town are proud of its religious diversity. A large number of Christians, Hindus, members of Zikri community (an unorthodox Sunni sect originating in Baluchistan). The members of all community and religions live peacefully and amicably here.